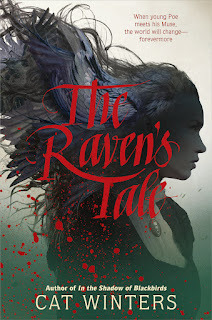 I'm excited beyond belief to reveal the cover and official synopsis for my next YA novel, a book I hold near and dear to my heart. Without further ado, I present to you The Steep and Thorny Way . . . 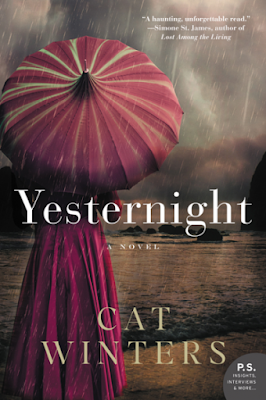 This captivating design was created by Maria T. Middleton at Abrams, the brilliant talent behind all of my young adult covers, as well as the creator of those gorgeous interior designs. 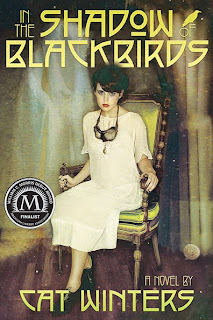 The photographer is Symon Chow, who also photographed the cover of In the Shadow of Blackbirds. 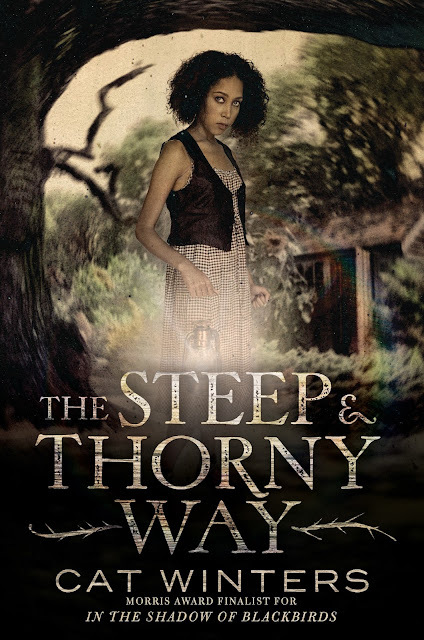 I love the cover so much and feel it's absolutely perfect for The Steep and Thorny Way. Everything on the cover is significant to the story. 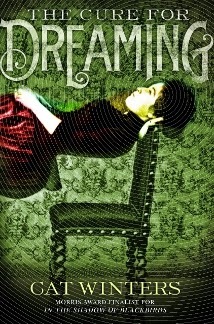 Yes, this novel will include historical photographs, just like In the Shadow of Blackbirds and The Cure for Dreaming. Yes, it's inspired by Hamlet, but you don't need to be familiar with the play to understand the novel. If you are a Hamlet aficionado, however, you will find nods to the plot and the characters throughout, including a ghost. 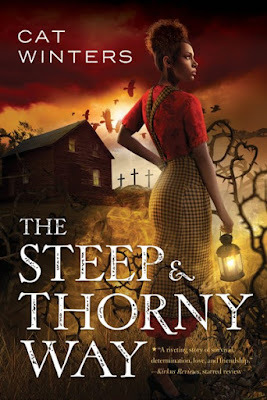 The Steep and Thorny Way features both biracial and LGBTQ characters from the past and tackles some of the darkness faced by those who didn't fit into the 1920s mold of "perfection." I think it might be my most controversial novel yet, but I also feel it's my strongest, and I can't wait to share it with everyone in March 2016. Lovely, lovely cover! 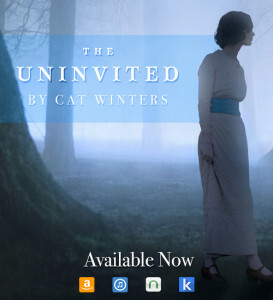 I am bursting with excitement, I cannot wait to read this book! I will make it my mission to read Hamlet before March 2016 so I can fully be one with the book. Congratulations on the cover! Thank you so much, Vivianna! I love the cover, too! The book is set in a fictional town that I imagine to be located in Washington County, so you'll find some very local historical photos in it. Ooooh, it sounds amazing Cat! What a fantastic and unsettling cover!! Thank you so much, Pili!